Water-Right® Water Systems offered by Pipe Works Services, Inc. contact us for an estimate. Water is a critical commodity. Today it’s not wise to assume that the water that comes to your home or business has all the right qualities. Water that is technically potable can still be "hard," with excessive mineral content. Other common water problems include too much chlorine, excessive turbidity due to silt or rust and water that contains bacteria or radon. The experts at Pipe Works Services, Inc. provide water conditioning and water treatment solutions to ensure that your water has no unpleasant taste or odor and is safe, clean and clear. Contact us today for an estimate! 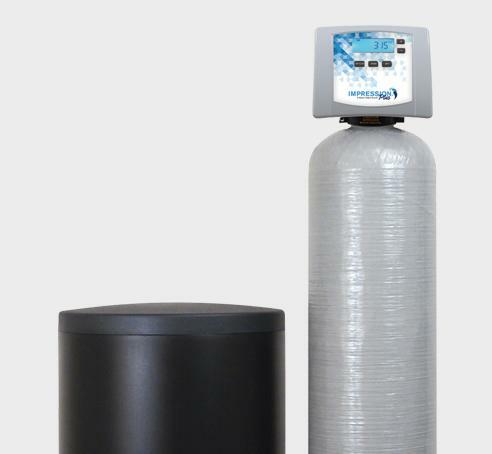 We provide water conditioning services in Parsippany, Summit, Livingston and nearby New Jersey. "Hard" water can cause accelerated corrosion and early failure of water heaters. It also makes it difficult to get your clothes and dishes as clean as you’d like them to be. Chlorine and turbidity will negatively impact the smell and taste of water. Bacteria in water can cause mild to severe illnesses, and radon gas released from flowing water is a carcinogen. The good news about these water problems is that they can all be eliminated with proper treatments. To find out what (if any) treatments your water may require, you need to have your water tested. Pipe Works Services, Inc. can take the water sample and handle the test, or you can have this work done by another contractor. Either way, our water treatment experts will use your water test results to develop a customized water treatment strategy for your home or business. 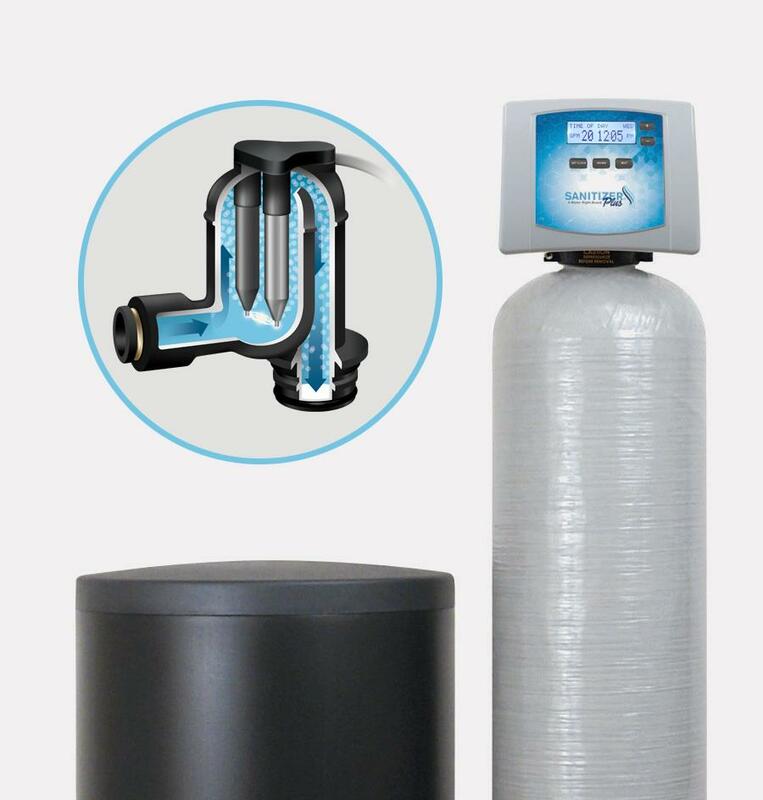 To provide our customers with the top performance and best value in water treatment, we rely on filtration & conditioning equipment from Water-Right® Water Systems. Based on the results of a water test, we work with Water-Right® technicians to design a customized treatment. Inspections and estimates are always free. Call today or contact us online to schedule a water system inspection, water test and estimate for a customized water-treatment system. Pipe Works Services, Inc. is Northern NJ' trusted company for quality plumbing services. Our water filtration, water heating, and water conditioning services are available in Livingston, Parsippany, Summit, Short Hills, Basking Ridge, Florham Park, Berkeley Heights, Millburn, New Providence, Millington and nearby.